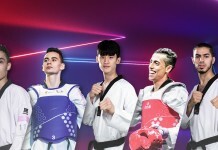 Pascal Gentil, co-chair of the World Taekwondo Athletes Committee, attended the WADA 1st Global Athlete Forum on 3-5 June 2018. The forum was hosted by the Canadian Olympic Committee with the support of the Canadian Centre for Ethics in Sport and was attended by 104 athletes from 54 countries. WADA President Sir Craig Reedie, WADA Director General Olivier Niggli and IOC Member Richard Pound were also in attendance. Representing World Taekwondo, Gentil participated in a number of different discussions on key developments in anti-doping, including the Anti-Doping Charter of Athlete Rights, the Speak-up! Whistleblower programme and the latest advancements made to ADAMS. 1) The Forum supports the draft Anti-Doping Charter of Athlete Rights and stressed the importance of the Charter to ensure that the rights of all athletes are accepted and that the key principles are integrated into the 2021 World Anti-Doping Code. 2) The Forum identified corruption, conflict of interest and lack of independence as their top three concerns related to the anti-doping system. 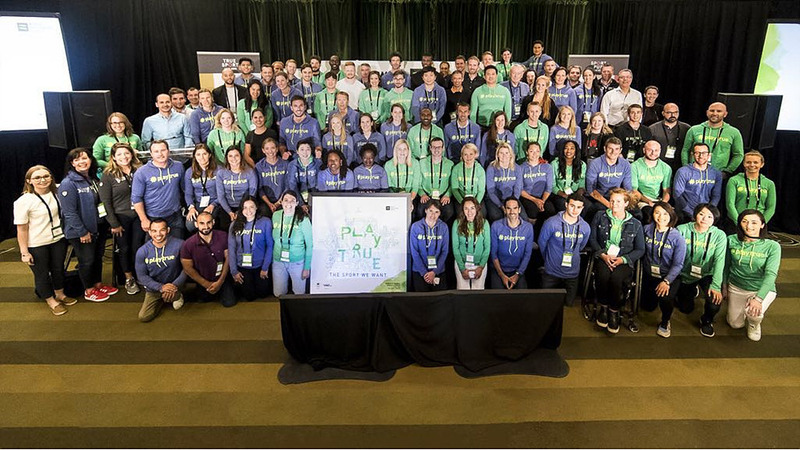 The WADA Athlete Committee commits to addressing these concerns and to working to improve the situation; as well as, supports WADA’s increasing efforts in addressing these concerns. 3) The Forum supports WADA’s decision to ensure that the outstanding items in the RUSADA Roadmap to Compliance are fulfilled before World Anti-Doping Code compliance is declared. 4) The Forum recognized the brave actions by Russian whistleblowers, Yulia and Vitaly Stepanov, in reporting doping in Russian athletics. 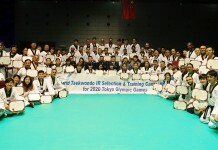 The Forum thanked them for their courage and continued commitment to clean sport. 5) The Forum supports WADA’s Speak Up! whistleblower program and the advancements made to ADAMS; as well as, commended the Agency on the new International Standard for Code Compliance by Signatories and the work of the Independent Compliance Review Committee. 6) The Forum calls on leaders of sport and government to facilitate an environment that allows athletes to express their opinions without fear of retribution. 7) The Forum calls for more financial investment for global and national anti-doping programs. 8) The Forum expressed concerns about sporting organizations hosting events in WADA non-Code compliant countries. 9) The Forum calls for anti-doping organizations to routinely review their programs. 10) The Forum calls on all athletes and athlete representatives to publicly express their views both individually and collectively. 11) The Forum reinforced the need for meaningful Athlete involvement in the rules governing anti-doping organizations. 12) The Forum stressed the importance of mandatory anti-doping education. 13) The Forum overwhelmingly endorsed full membership of the WADA Athlete Committee Chair on the Executive Committee.